Your dream basement. Done right. As Ottawa’s only Holmes approved contractor, the OakWood Team is a big fan of Mike’s expression “done right”. For us, that means a basement renovation that’s well-planned, high-quality and always on-budget with no “surprise” extra costs. 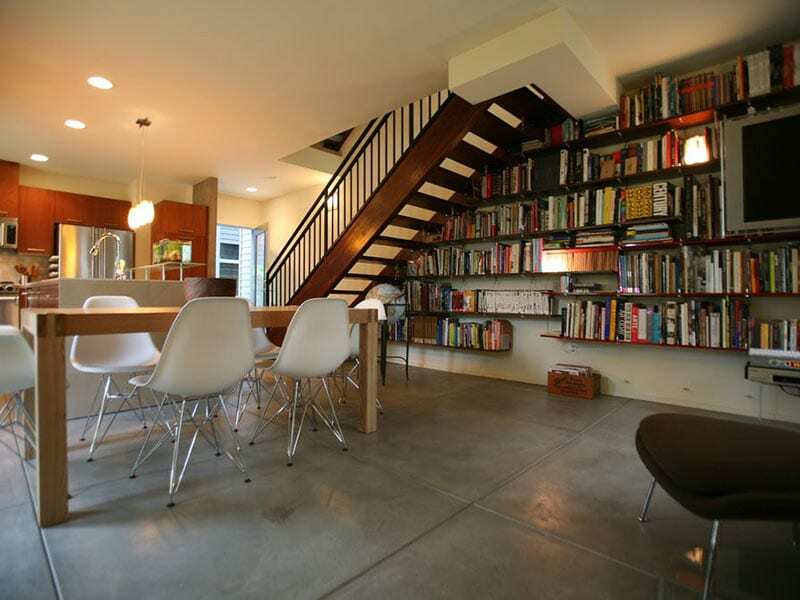 Let us help you reclaim unused space and transform a dated or unfinished concrete basement into your dream room. The possibilities are endless! Whatever vision you have for a remodeled basement, with over 60 years of experience, the OakWood Team will not let you down. Affordable custom cabinetry with unlimited options to dress up your basement. Wall unit, entertainment centre, storage units, and more. 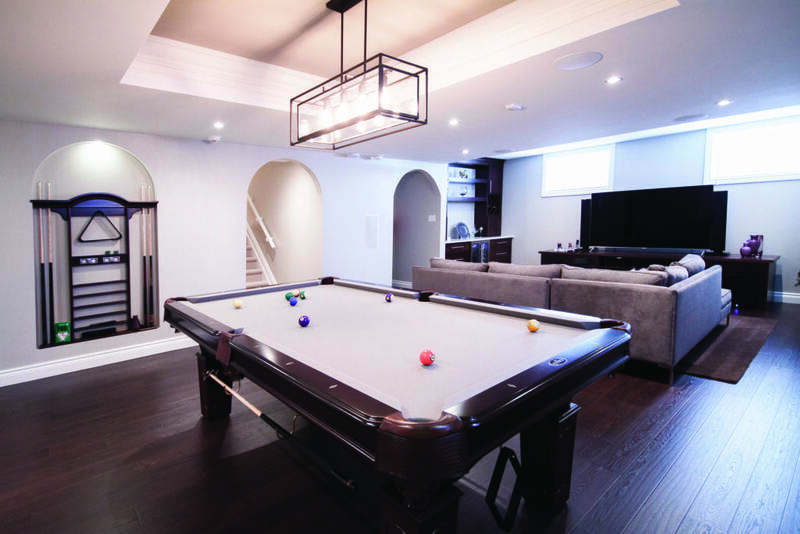 OakWood has employees, suppliers and trade partners with an incredible range of styles and materials available to support your basement renovation. 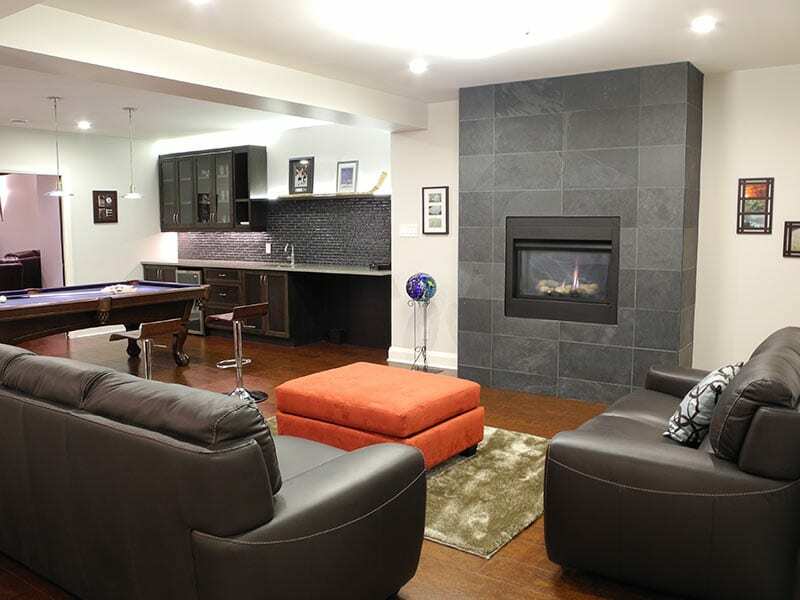 With OakWood you get a one-stop solution for your basement renovation project. 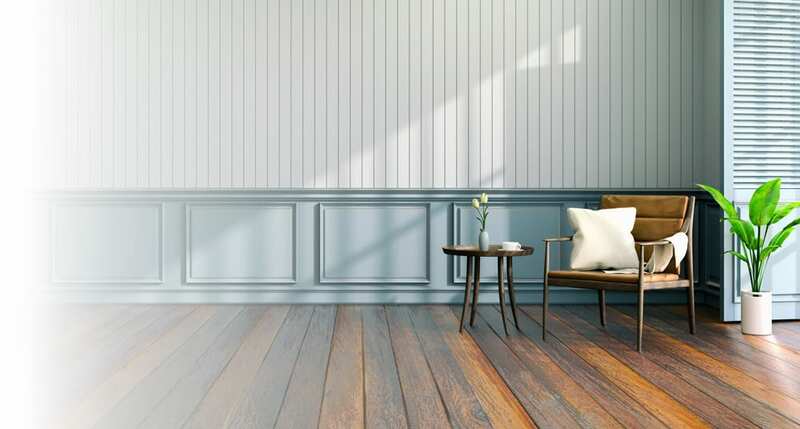 Choose from a broad range of material choices including marble, granite, various wood options, linoleum, laminate and eco-friendly options like cork or bamboo. Our Design Consultants can share the pros and cons of each to help you make the best decision for your project. Where moisture and humidity is a concern, synthetic materials may be a better option.. Mold loves damp, dark spaces. 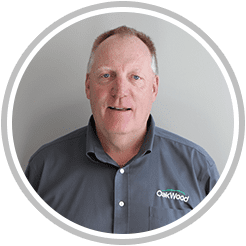 Talk to an OakWood Project Consultant about recommendations and ideas for controlling humidity in your basement. 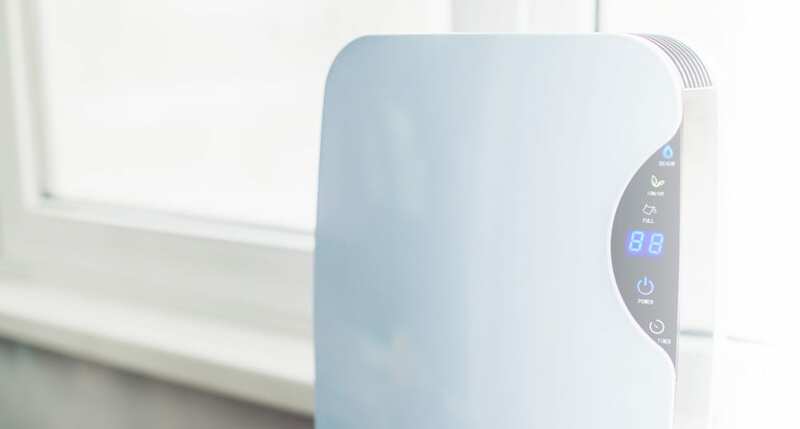 Your options include moisture-resistant drywall, antimicrobial paint, synthetic carpet, dehumidifiers and others. Good lighting is a basement’s best friend. 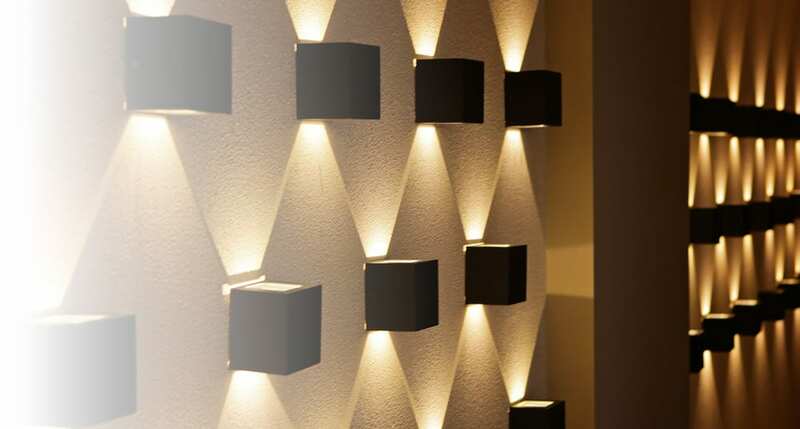 Choose from many options to brighten up your new basement including track lighting, recessed pot lights, miniature lights, and many others. Use floor lamps to highlight special features and create ambiance. Lots of options! Let our Interior Design consultants give you a hand. 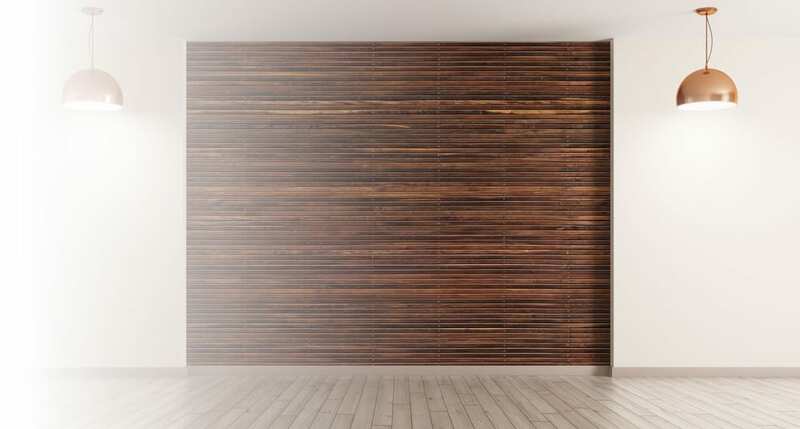 From simple drop ceilings—which are super practical for accessing plumbing pipes and electrical connections—to decorative ceiling tile and exposed wooden beams, you’ve got plenty of material options and styles to consider. Renovating your basement is also a great opportunity to add insulation to keep heat or cool air upstairs. If you have brick walls, you may want to consider keeping part of the existing walls exposed. Normally, finishing concrete basement walls involves adding insulation and covering with drywall. Various types of tile or rock combined with accent painting and curtains can give your basement a nice vibe. 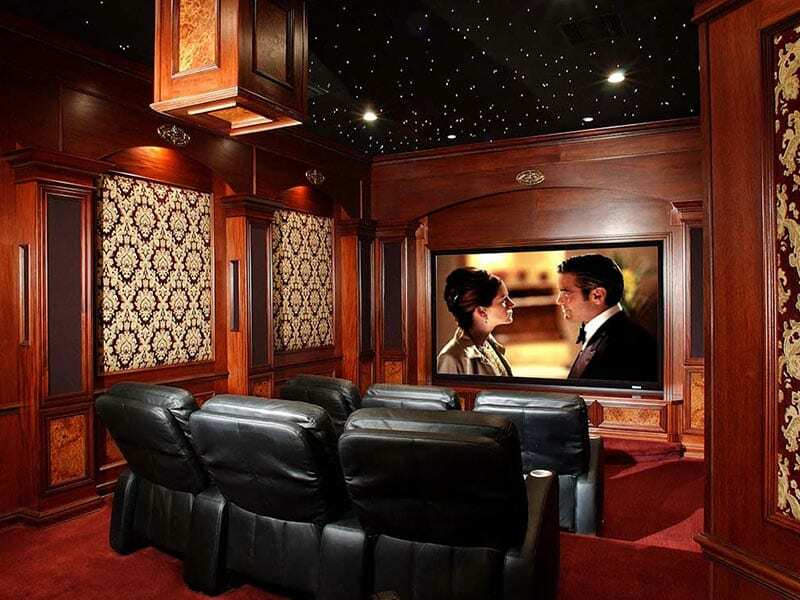 Add sophistication and elegance to your new basement with a custom wall or entertainment cabinet. OakWood has an exclusive production line inside Cabico Manufacturing to give you an affordable cabinet solution tailor made for your space with over 100 finishes and material choices including cherry, knotty pine, red oak, maple, rustic alder and many others.